Hobbs unique resin bonding technique produces an unusually uniform resin bonded polyester batting that minimizes fiber migration. 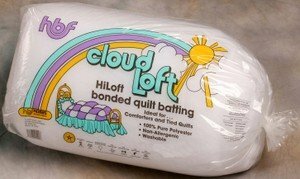 Cloud-Loft is a high loft, about 5/8" thick. 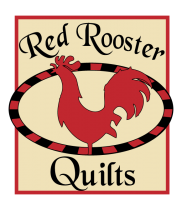 Non-allergenic, washable, and can be quilted by hand or machine up to 4" to 6" apart.